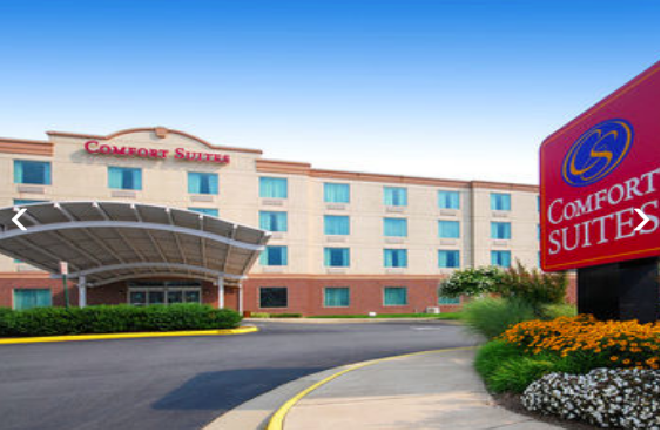 Step back in time when you visit historic Prince William, VA and stay at the Comfort Suites® Manassas Battlefield Park hotel. 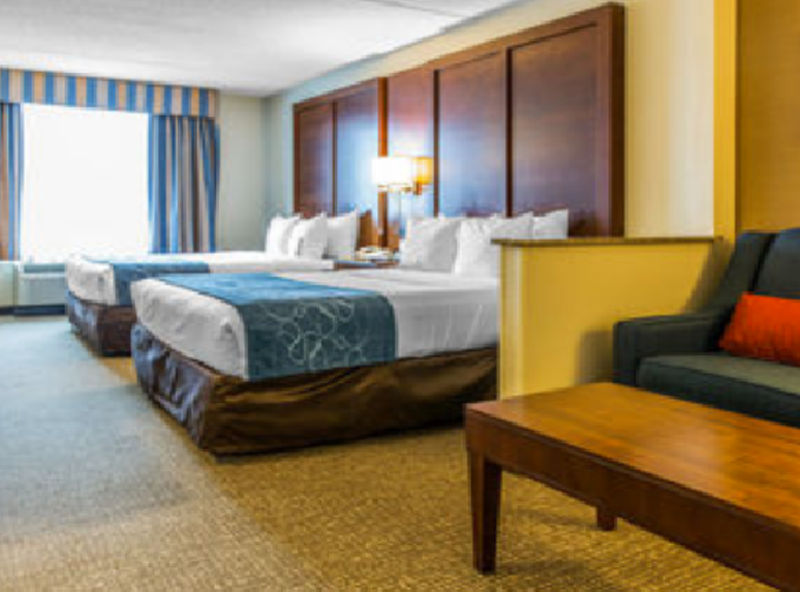 Conveniently situated in the Northern Virginia suburbs just outside of Washington D.C., whether vacationing or here for business - you'll be in the heart of the Mid-Atlantic Region with everything under the sun available to you! 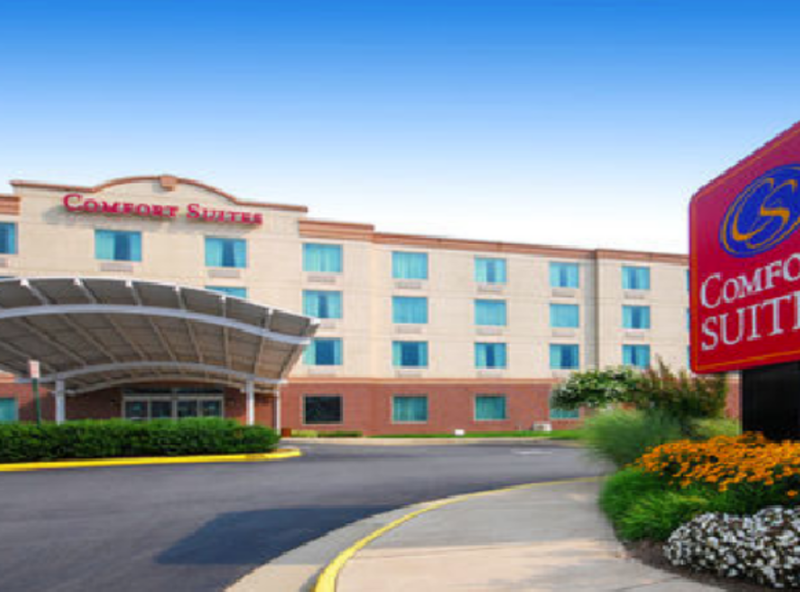 Meetings & Event Space: The Comfort Suites Manassas Battlefield Park meeting space can be customized to cater to your specific needs. If you need to play a video or slideshow during your function, they have audiovisual equipment options available like a retractable projection screen and a high-quality projector. Let them enhance your gathering with our diverse full-service catering options, provided by our third-party providers. Facilities: Banquet setup can accomodate 33 - 208 guests Classrom setup can accomodate 22 - 172 guests Event Amenities include: Free WiFi throughout the hotel, tables and chairs, event parking and a fully-equipped business center with Internet-connected computers. Utilize our copy, print and fax machines as you prepare presentations at your meeting. 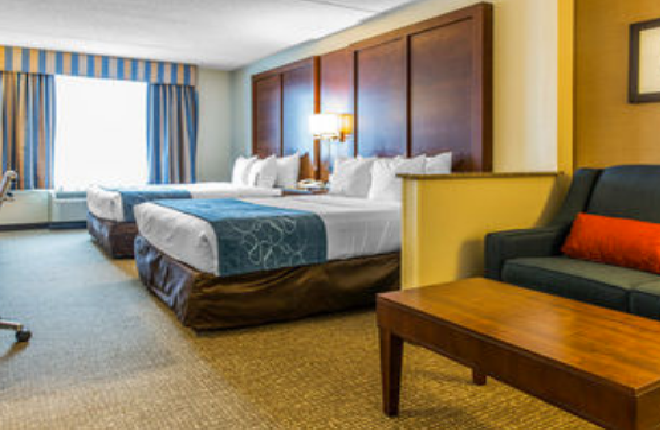 Guests can take advantage of our valuable rates on room blocks.